It’s been a crazy weekend here so I thought we’d end it on a high note with a really, great dessert. 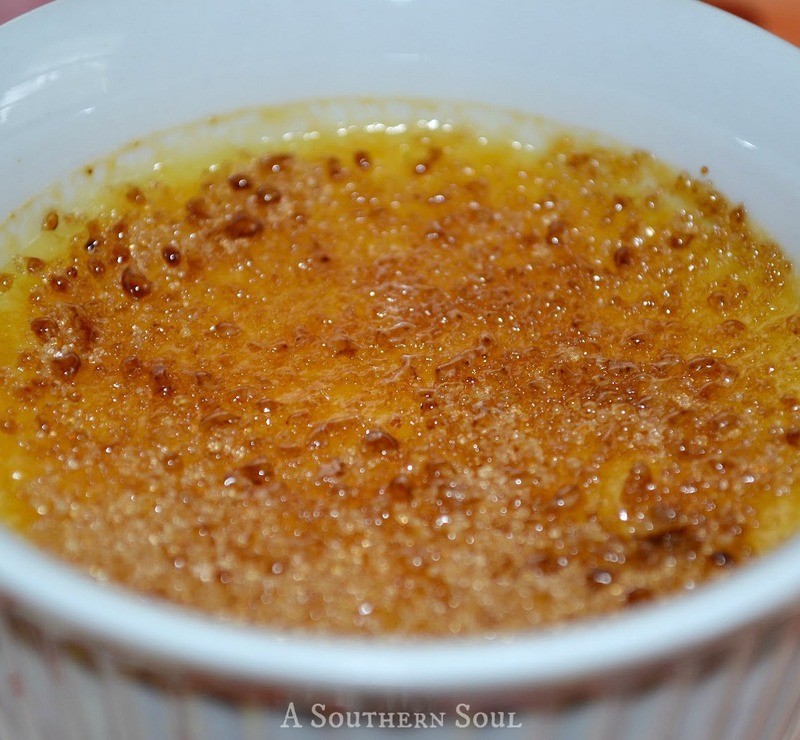 Creme Brûlée flavored with lemon is fresh and light. 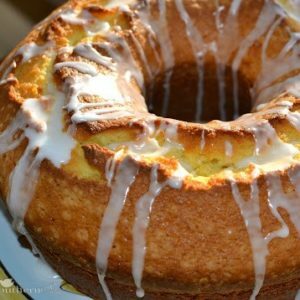 It’s also really easy to make, so give it a try! Be sure to sign up to JOIN THIS SITE by clicking on the button at the right and “LIKE” A Southern Soul” on Facebook. That way you’ll get the most current updates and details. Also, I know you’ll really like the updates and information I share on my other social media pages. 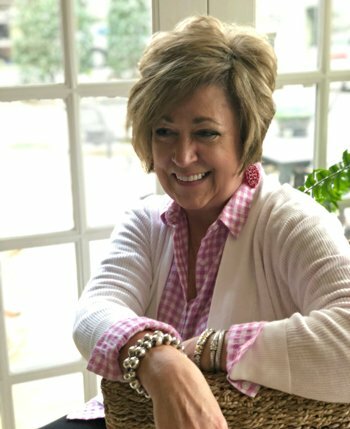 Make sure to follow me on Twitter, Instagram, Pinterest and Google + for the latest on what’s happening with A Southern Soul! I hope everyone has a great weekend with family and friends. Maybe you’ve got a project on your to-do list or a new recipe to try…whatever’s on your agenda, try to have fun, relax a little and ENJOY! 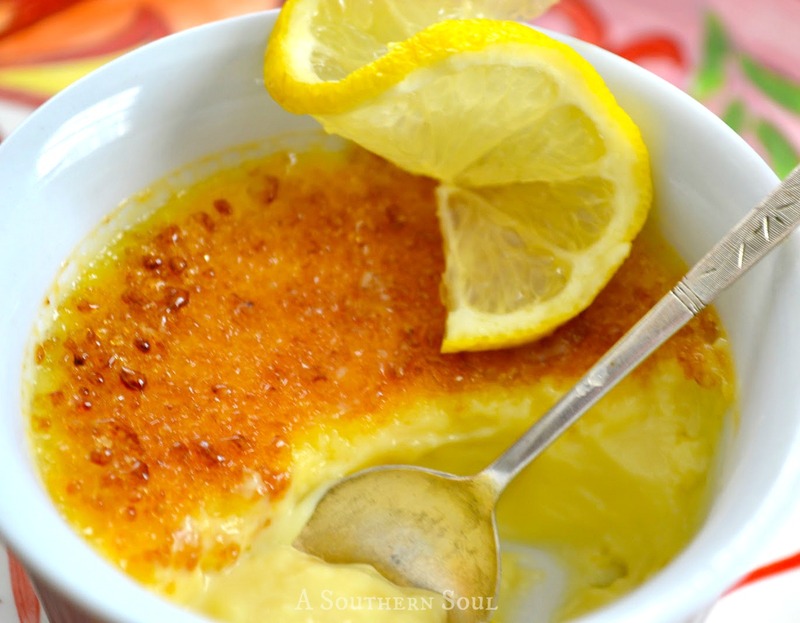 Creme Brûlée flavored with lemon is fresh and light. Preheat oven to 325 degrees. Arrange 8 custard cups/dishes in a 13 x 9" metal pan. 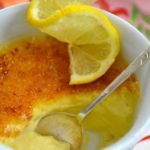 Combine cream and lemon peel in a small saucepan and bring to simmer. 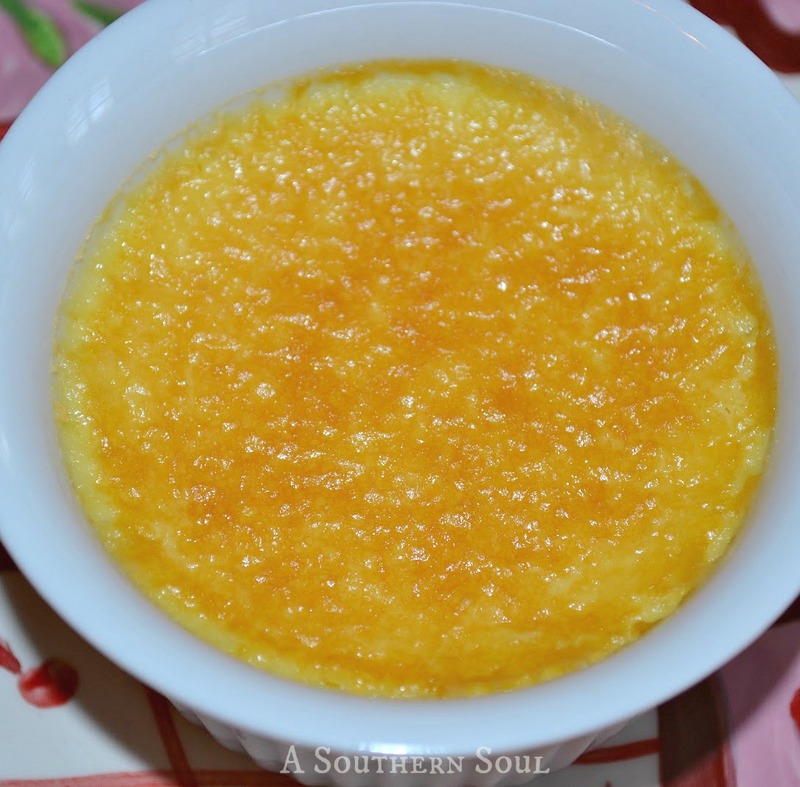 Whisk sugar and yolks in a separate bowl until thick, about 2 minutes. Gradually whisk in hot cream - a little at a time so that you don't scramble the eggs - then add vanilla and salt. Let mixture stand for approximately 10 minutes. Strain custard and divide among cups. Pour hot water (not boiling) from a kettle into baking pan - enough to come up half way on the cups. Bake custard until just set in center about 45-50 minutes. Remove and chill uncovered at least 3 hours. To make sugar crust, crush the light brown sugar (through a mesh strainer or with the back of a spoon) and divide between cups. 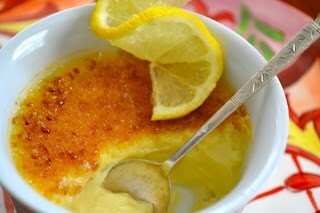 Custards can be put under the broiler about 2 minutes or a cooks torch can be used. Chill until sugar is hard and crisp, about 1 hour. 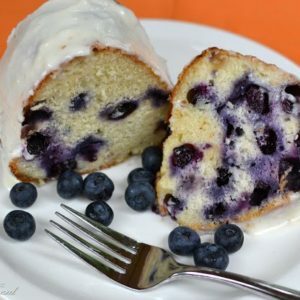 Serve alone or with fresh berries. You can make the custards a day ahead and after cooling, cover with plastic wrap until ready for sugar topping. 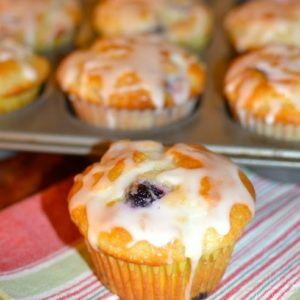 Make sure to get more wonderful recipes at WEEKEND POTLUCK ~ you’ll see me there too!